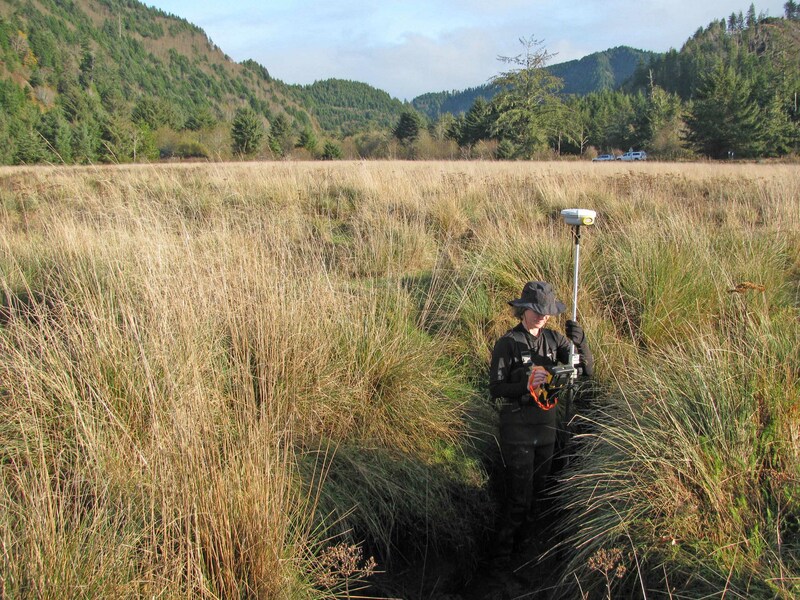 The Estuary Technical Group (ETG) provides scientific decision support and on-the-ground resource management for estuarine restoration and conservation, with a focus on estuarine wetlands. The Estuary Technical Group builds upon IAE's successful history of conservation practice by adding a new concentration in estuarine ecology. The goal of the Estuary Technical Group is to restore estuarine habitats, improve estuarine restoration results, and advance the understanding of estuarine ecosystems through cost-effective application of the best available science. You can view all Estuary Technical Group Program reports. If you have any questions or wish to form a partnership, please contact Laura Brophy by email or phone at 541-752-7671.